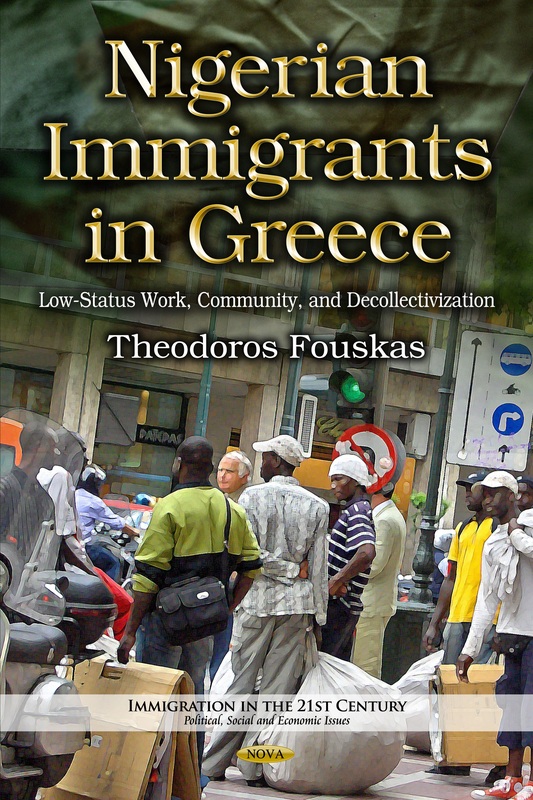 This book examines the immigration phenomenon which constitutes a major concern to modern societies like Greece. It is directly associated with a multitude of parameters affecting the reception societies, their institutions, and immigrants’ distinctiveness and particularities. Greece has developed, from a once sending country of immigrants who moved in the first half of the 20th century to overseas countries and during the post-war period to Western European countries after the fall of their respective regimes, to a receiving country of immigrants. For the very first time, Greek society had to deal with immense immigrant flows from the neighbouring Balkan countries, the Republics of the former Soviet Union as well as considerable numbers of immigrants from African, Middle East and Asian countries. 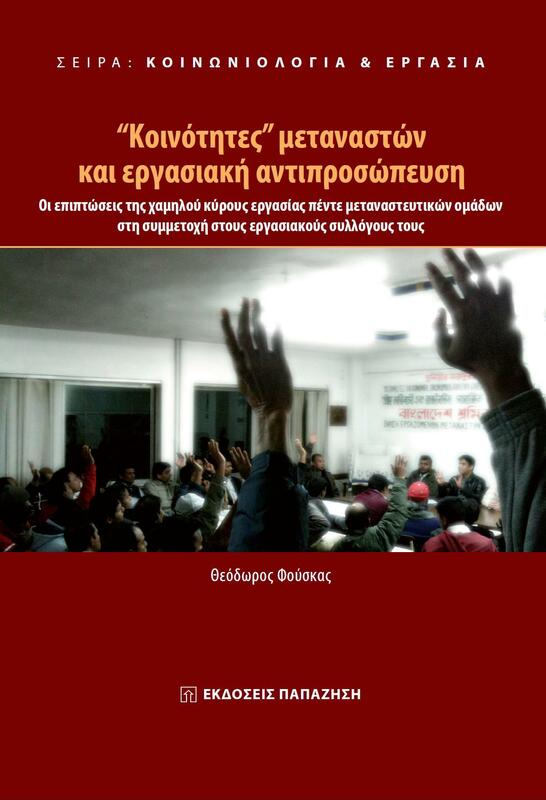 The book explores theoretical and empirical approaches, analyses the new policies and presents the latest researches in Greece, interrogating the relationship between immigration and immigration policy, institutional context of immigration and asylum management, work and employment, education, access to health care and social services, coexistence with the native population, formation of community associations and representation and judicial treatment and criminalization of immigrants. Each of its chapters, written by experts, explores how the conditions in the country, the policies, the politics, the values and attitudes influence the process of immigration and subsequently affect the immigrants, migration, and the nation as well. Contributors argue and suggest tangible solutions to imperative issues, explore current patterns and policies of immigration, while their contributions balance these and other conflicting concerns that require the substantive and expert discourse offered in this book. Focusing on the rational management of legal and illegal/irregular migration flows and the pursuit of justice and maintenance of security, coupled with respect for fundamental human rights, the volume is a practical handbook for researchers and students, government institutions or agencies and those involved in the phenomenon of immigration and immigration policy.